We are excited to announce that building work has commenced on our new warehouse. 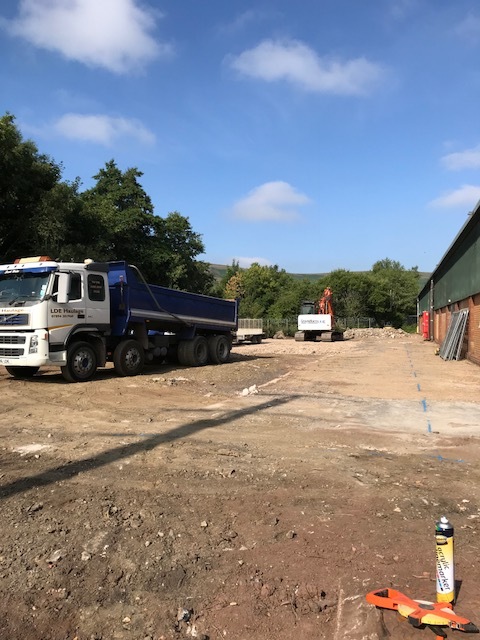 The ground has been prepared for the footing of the new 36m x 12m warehouse on the Water Treatment Products existing site. The additional warehousing will expand storage; part of WTP’s commitment to always holding sufficient stock to meet customer expectations on turnaround times. The planned completion of the project is approximately 7 weeks. We will keep you all updated on the progress.